Under the gun, Mohsin Charania raised to 60,000 and Shannon Shorr called from the small blind. 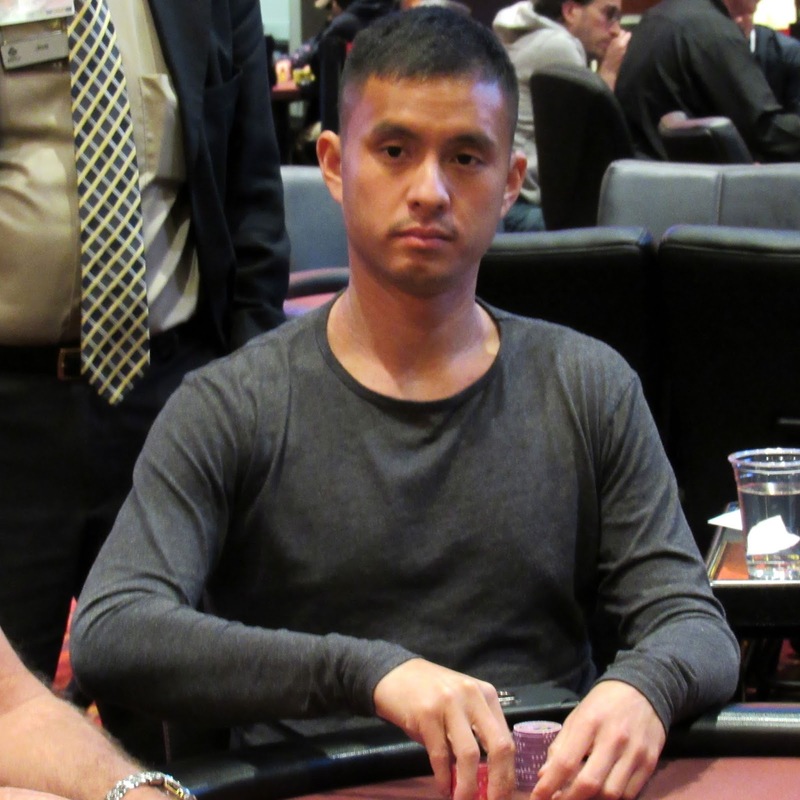 Adam Duong put his last 75,000 in the pot and both players called. The [Js][Qd][4h][6d][6c] board got checked all the way down and Shannon won the pot with pocket eights as Adam showed an inferior hand. Adam will take $14,910 for his 6th place finish.